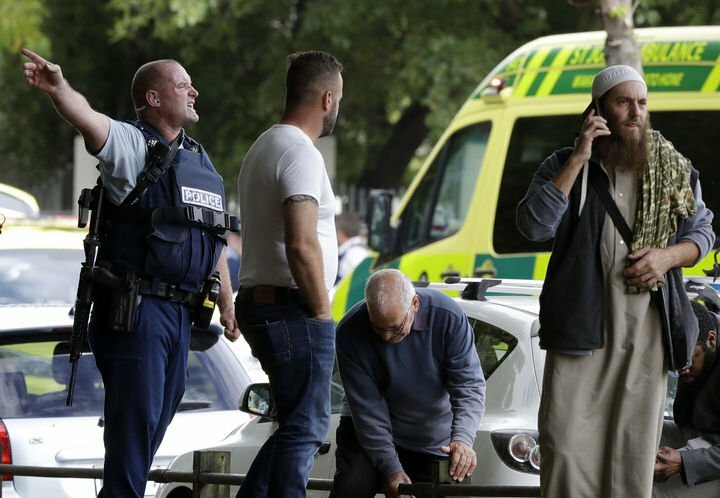 CHRISTCHURCH, New Zealand (AP) — A man who claimed responsibility for mass shootings that killed at least 49 people at two mosques in New Zealand mentioned Emanuel AME Church shooter Dylann Roof among other extremists in a manifesto. He named Roof and others who have carried out attacks in a 74-page document that explained his reasoning for the shootings on Friday. The man, who described himself as a 28-year-old white Australian and a racist, said he supports those who "take a stand against ethnic and cultural genocide." "I have read the writings of Dylan (sic) Roof and many others, but only really took true inspiration from Knight Justiciar Breivik,” he wrote. The Post and Courier staff contributed to this report. Perry reported from Wellington. Associated Press writers Kristen Gelineau in Sydney, Rod McGuirk in Canberra, Australia, and Chris Blake in Bangkok contributed to this report.